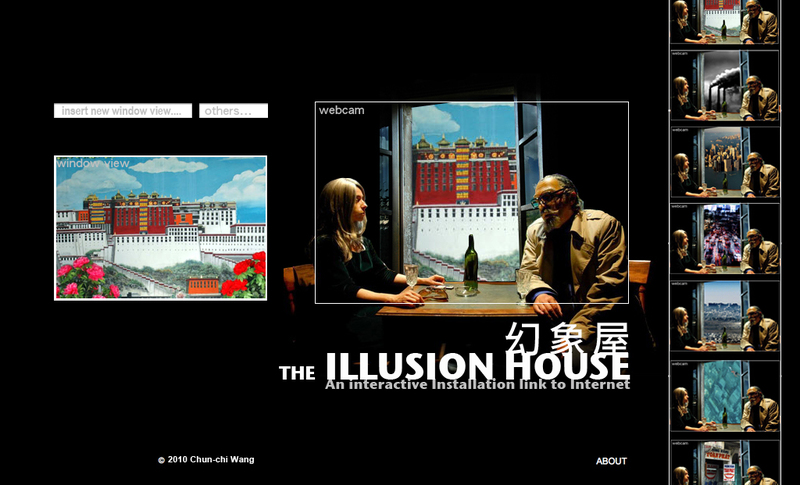 The Illusion House project is about the subject of social and architectural consequences of new media and its multiple cultural representations. This project will set forth from the concept of heterotopia, exploring the The Illusion House as a space, and its power to impact people and their lives. 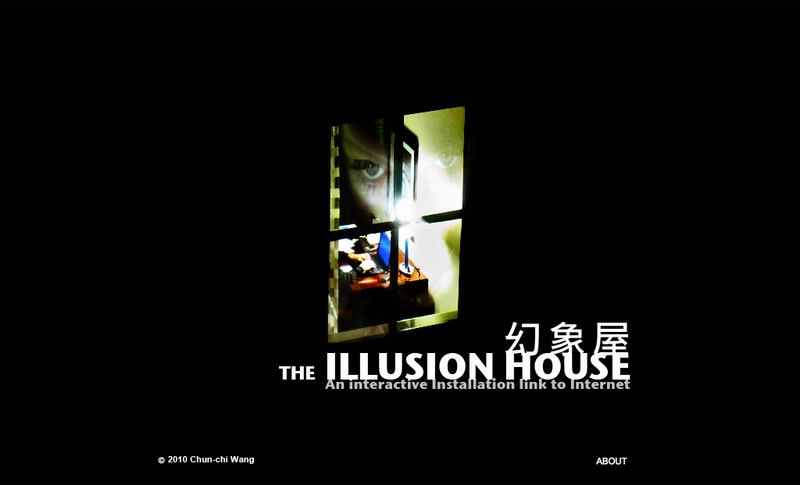 The Illusion House is an interactive installation, a generative user-inhabited environment and an on-site Installation connected to the Interne t. It is allows visitors to occupy their ideal space and fill it with personal inspiration. A walls, constructed as an open platform, simulate a link between inner and outer activity areas, between the real space and the network. They are projection screens, in a direct and more transferred meaning to create a narrative frame for audience participation.